 GEM will participate in the first international exhibition of digital games for business education (from Thursday 5 to Saturday 7 July) organized within the framework of the Erasmus+ project “EnGaGE – Entrpreneurial Games for Growing Europeans”. 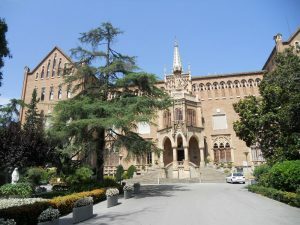 The exhibition will take place in Foligno (Umbria – Italy), during the Social Hackathon Umbria. GEM game will be in the PlayZone area with two more games produced in Hungary and the United States. The best game will be awarded! The GEM game is now available! 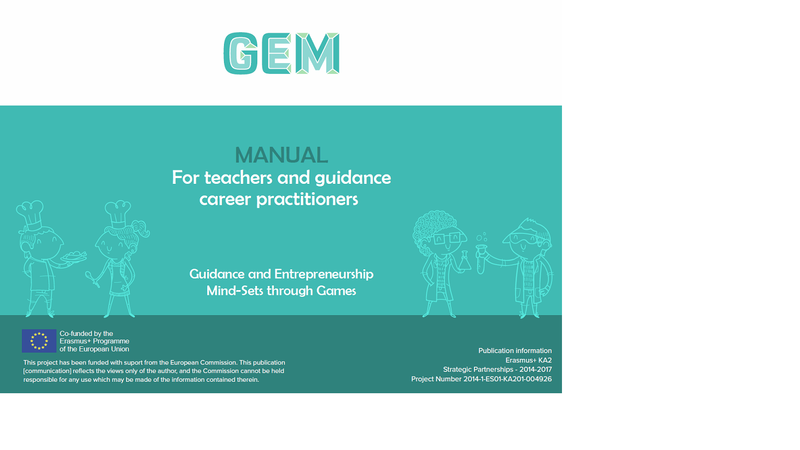 The GEM project (Guidance and Entrepreneurship Mind-Sets through Games) is finished. 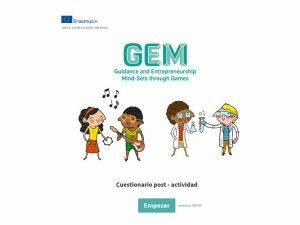 The game that seeks to foster the assessment of transversal and entrepreneurship skills of students of primary and lower secondary school is now available! The game consists in 100 challenges, linked to 10 professions and 7 transversal and entrepreneurial skills. Through GEM, children can begin to explore the world of careers by putting themselves in the shoes of different situations and answering what they would do in certain scenarios. And if you want to get the most out of GEM, access to the online course for teachers and orientation professionals or download the GEM manual. 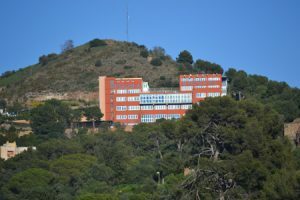 This report describes the state of play, the entrepreneurial culture and the implementation of this in primary education throughout the contexts represented by the project consortium. The impact study analyzes the impact and changes that the use of the GEM game has caused in the students who have used it. The study includes the results of the pre-test, post-test and discussion groups. Moodle for teachers and guidance professionals is available! Moodle for teachers and orientation professionals is available. A course with all the information and resources needed to get the most out of GEM. 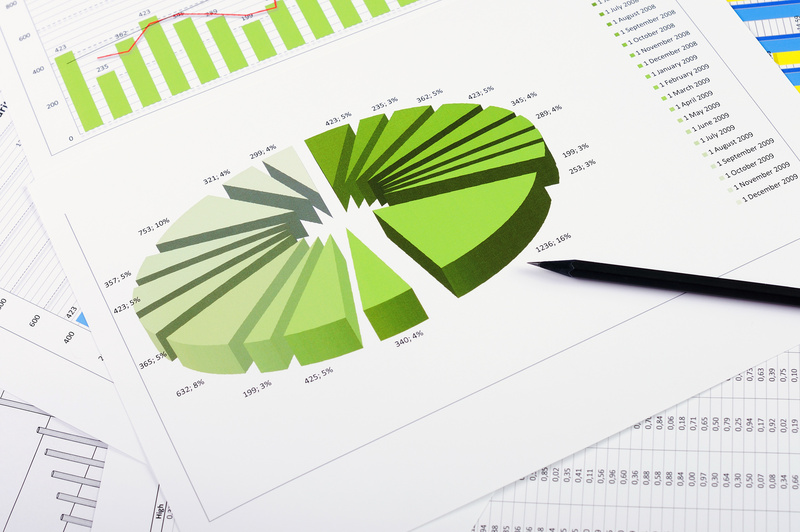 If you want to know the theoretical references of the project, its objectives, the operation of the game …. Do not hesitate to enter! The last meeting of the GEM (Guidance and Entrepreneurship Mind-Sets through Games) project was held at Educaweb on 26 and 27 July. 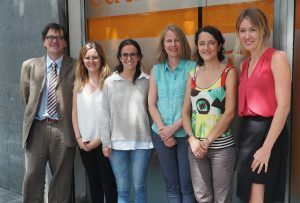 The project partners –Cascaid, Centro Studi Pluriversum, UPCNet abd Educaweb – have met to share the results of the impact study, to establish the latest improvements to be implemented in the products created, to determine the dissemination plan and to make an evaluation of the project. The final balance of the partners, after almost 3 years of work, has been very positive. All are very satisfied with the outcome of the project. 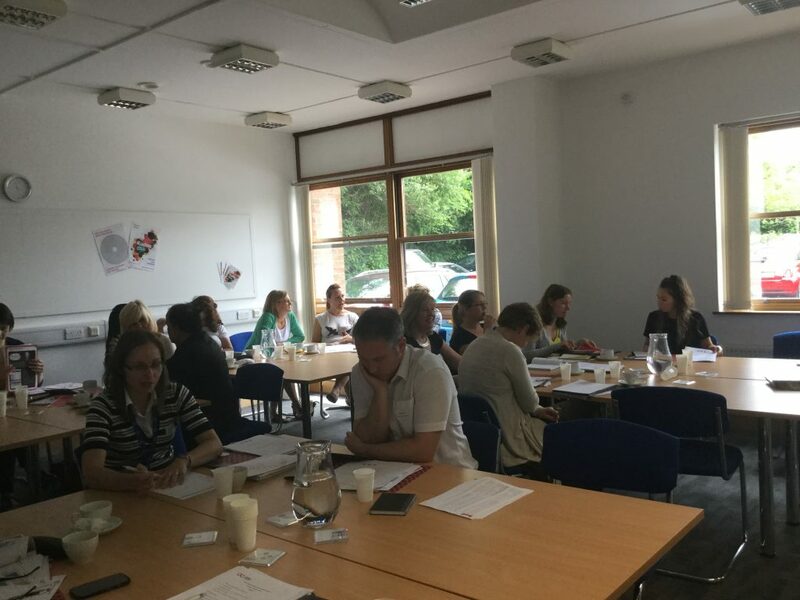 On June 15th CASCAiD (UK) held an event to present the GEM project among teachers and guidance practitioners. The event was attended by delegates from 17 schools. The GEM game and other supporting resources were presented by the Executive Director of CASCAiD. In addition to the presentation of the GEM, also involved professionals related to the guidance. On May 8, two groups of 6th grade Virolai School participated in the GEM pilot test. For an hour, students explored the world of competencies associated with the entrepreneurial culture. First, and through a debate, an approach was made to the concepts of entrepreneurship and entrepreneurial skills, and then the students tested the GEM. The activity, carried out by Educaweb, was a success. On April 20 and 21, three groups of the Col·legi Jesús-Maria of Sant Gervasi explored the skills associated with the entrepreneurial spirit through the beta phase of GEM. The activity was conducted by Educaweb. What impact generate playing with GEM? Obtain evidence of the effectiveness of actions and/or resources is certainly an essential aspect in the field of education and academic and professional guidance. 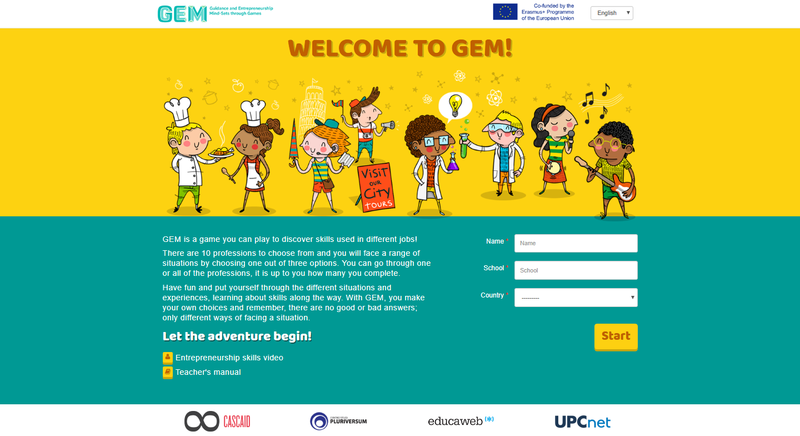 In this sense, the GEM project partners, funded by the Erasmus + program of the European Commission, were raised from the start, measure the impact of the same among students who use the game. Despite being aware of the road ahead to get some solid conclusions and statistical reliability (taking into account the technical requirements and time needed), the first data – within the framework of the pilot – released positive results regarding the impact that can generate GEM. Thus, students who have participated in the test have improved the knowledge of four of the seven proposed entrepreneurial skills in the project.